The Toys for Tots campaign starts tomorrow at Post 7. Let's do all we can to support our Marines in their wonderful community effort! The Post has an up and coming crab feast on September 23rd and it is hoped this event will receive the support of our membership. We have a lot going on around Post 7 and all are good things. The SAL donated $2,300.00 towards the replacement of the fencing around the Post. 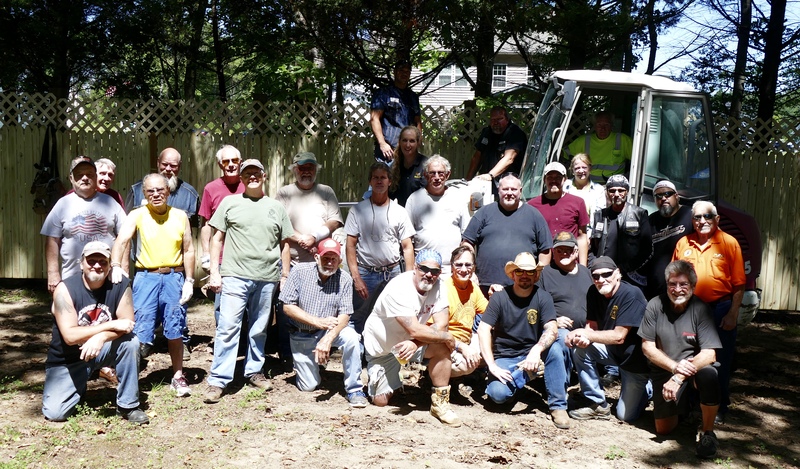 An enormous "thank you" to all the wonderful people who came out on a Saturday morning to make a quick job of tearing down the old and putting up our new fence! A super special salute to our friends from Hogs and Heroes, The Chosen Sons, Road Warriors, and Post 175 for giving your time and energy so generously. What a great team effort!!! The SAL has also donated three first aid kits to the Post and they have been placed in various areas. Also, we bought and installed a heart defibrillator (AED) unit and trained thirteen Legion family members in the use of this unit. The SAL Breakfast Sunday will start on October 1st. We have new hours starting at 8:30 AM till 11 AM. 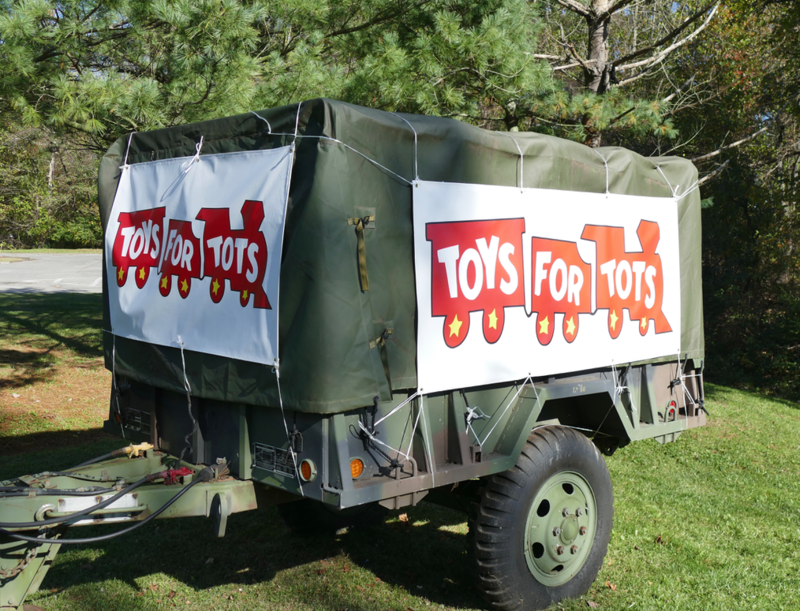 Toys for Tots – The SAL will be holding its annual Toys for Tots drive sometime after Thanksgiving. As always, this is a major event for the Post and the support the Legion family provides goes a long way in making a child’s Christmas a joyous event. Details will be covered in the November – December newsletter. Bull Roast – Although it’s early, plans are underway for the Bull and Oyster Roast in March. Details of this event will be forthcoming. I would like to commend the Post Commander Jason O'Neal for his efforts in beautifying the post and bringing in live entertainment. Please come out and support these events as it gives all the opportunity to meet new friends and have a good time. Our meetings are held on the 1st Monday of each month at 7:30 pm. Our annual dues are $25. 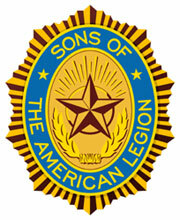 A: If you have a relative who served on active duty during one of the membership eligibility dates and is a member of The American Legion, you may join the Sons of The American Legion. (Guys only here - women who were not themselves on active duty join the Auxiliary) However, if the qualifying veteran is deceased you may join the appropriate organization, even if the qualifying veteran was not a member of The American Legion when living.